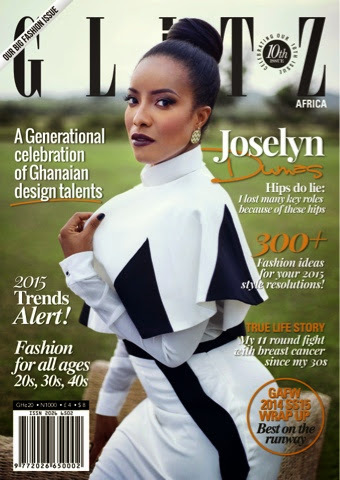 We're excited about the new issue of Glitz Africa Magazine and you should too. 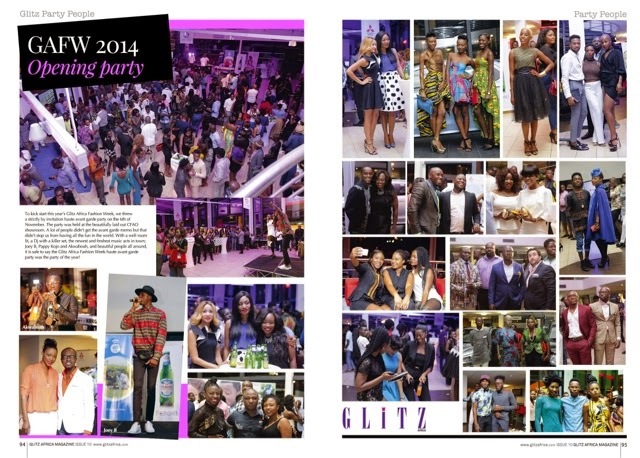 GLITZ AFRICA MAGAZINE ANNOUNCES THE LAUNCH OF ITS 10TH ISSUE! 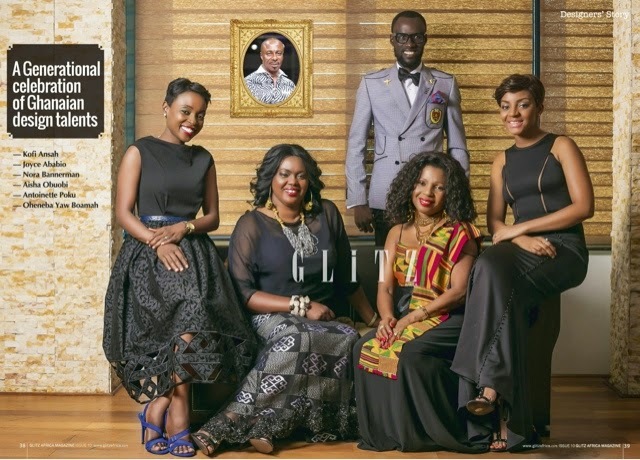 Glitz Africa Magazine is proud to announce the launch of its 10th issue in January 2015 throughout Ghana. Since its inception, Glitz Africa Magazine has consistently published a top-notch issue at the end of every quarter, to celebrate African lifestyle and entertainment. This issue is proudly their 10th issue! Issue Ten is Glitz’ biggest fashion issue. 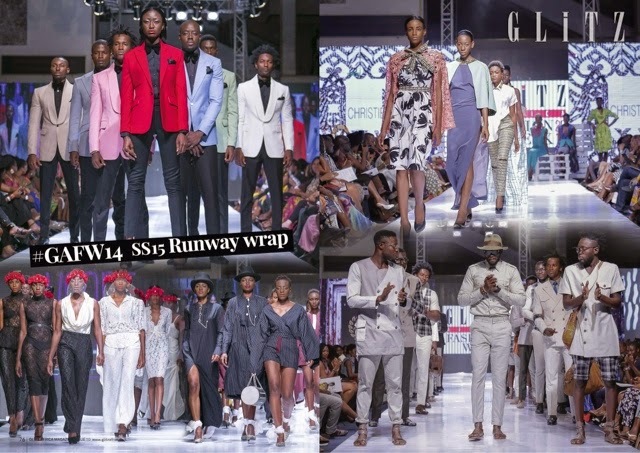 It presents fashion from Africa as represented at Glitz Africa Fashion Week 2014 - Ghana’s biggest and most prestigious fashion week, a celebration of influential fashion designers from Ghana, an introduction of fashionable personalities who are using their status for the good of the society, and a celebration of our men of style to complete the package. 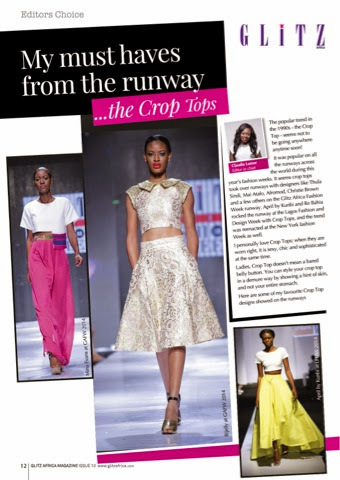 It is presented in the elegant and sleek format that Glitz Africa Magazine is noted for. 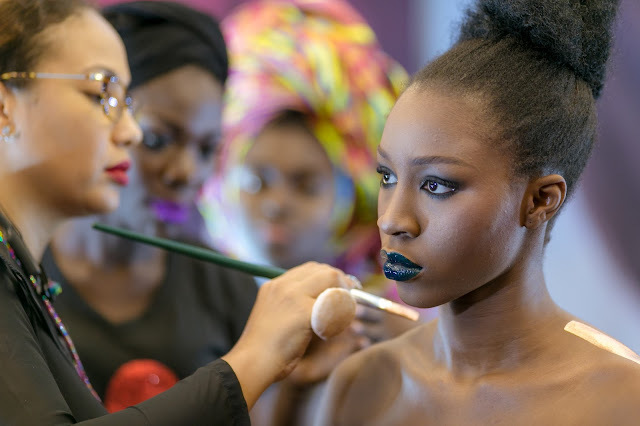 Glitz Africa’s content is set to give the viewer a fulfilling experience. 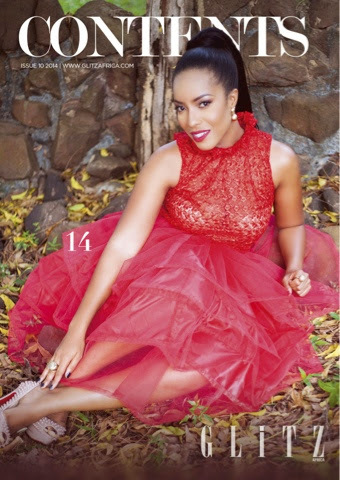 Joselyn Dumas, Nora Bannerman, Joyce Ababio, Aisha Obuobi and Deborah Vanessa are just some of the names featured in this issue alongside an exclusive interview with breast cancer survivor, Kyeiwaa Senkyire. Glitz Africa Magazine Issue 10 will be available in selected supermarkets, shell shops, restaurants and leading pharmacies throughout the country, at a cover price of ¢20 in Ghana.